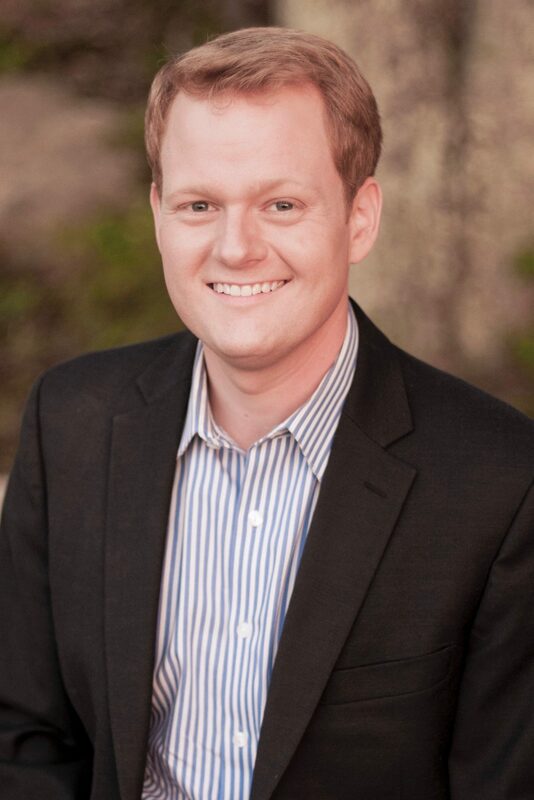 Delegate Chris Hurst was elected in 2017 to represent the House of Delegates’ 12th District, which includes Giles, Montgomery and Pulaski Counties, as well as the City of Radford. Since joining the General Assembly, Delegate Hurst has been a strong voice for his constituents against the natural gas pipelines being built in their neighborhoods. He introduced a bill to curtail the ability of natural gas companies to enter private property without permission and a bill to require, prior to operation, the operator of natural gas pipelines to commission an independent test of the quality of ground water for each property in the right-of-way. Along with fellow Clean Virginia Champion Delegate Sam Rasoul, Hurst introduced legislation directing the State Water Control Board to require Virginia Water Protection Permits and individual Water Quality Certifications for natural gas pipeline projects and legislation requiring any company that plans to construct a natural gas pipeline in Virginia to post a performance bond with the State Water Control Board to ensure the Board could remediate any water quality impact that arises out of the pipeline’s construction. A strong champion of clean governance, Hurst was the co-patron of bipartisan legislation that passed the House that prevented the personal use of campaign funds and of legislation that strengthened disclosure requirements for political campaign advertisements. As a candidate, Hurst took a principled stance against taking campaign contributions from regulated utility monopolies. As a delegate, he has worked to ensure those monopolies work for all Virginians by voting against the Grid Modernization Act (SB 966), which curtailed the SCC’s ability to regulate energy monopolies and by co-patroning legislation from Delegate Rasoul that would have returned the SCC’s regulatory powers to their pre-2015 rate freeze levels.